'(Officer Pownall) elected to take aim and take two shots at (David) Jones while he was running away,' Police Commissioner Richard Ross says. A Philadelphia police officer is expected to be dismissed after a deadly shooting in which the victim posed "no imminent or immediate threat," according to Commissioner Richard Ross. NBC10's Aundrea Cline-Thomas has the story. 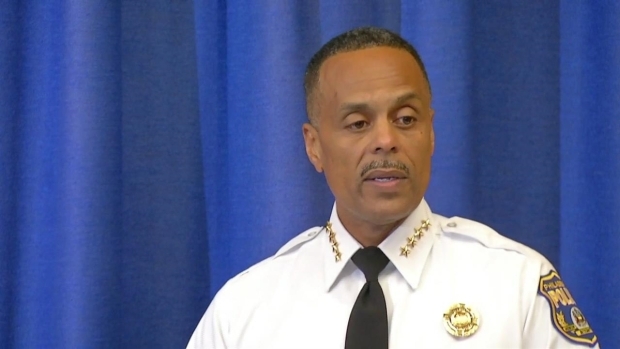 Philadelphia Police Commissioner Richard Ross said that an officer used poor judgment during a deadly June police-involved shooting where the man posed no immediate threat when he was gunned down. Ross plans to suspend Officer Ryan Pownall for 30 days with the intent to dismiss the officer. 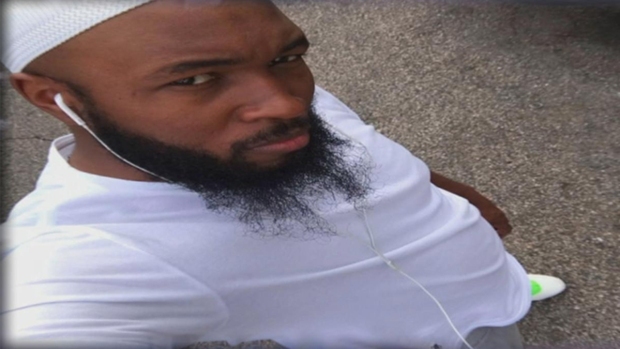 The June 8 shooting along Whitaker Avenue in North Philadelphia that left David Jones dead lasted only about 25 seconds. Pownall, a 12-year veteran of the police department, shot the 30-year-old Jones in the back and buttocks following a struggle after the officer stopped Jones for riding an illegal dirt bike recklessly, Ross said. During a pat down, Pownall felt a gun in Jones' waistband, police said. A witness in back of Pownall's police vehicle watched Pownall pull his service weapon and warn Jones not to touch the gun, police said. The two men then briefly scuffled as Jones turned his back on Pownall and fled, investigators said. Surveillance video obtained by NBC10 appears to show Jones running away when he was shot. Pownall shot Jones after clearing a jam in his firearm, Ross said. 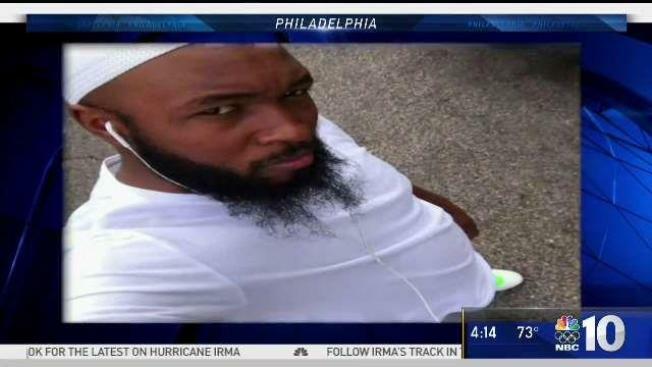 Philadelphia Police Commissioner Richard Ross wants Officer Ryan Pownall fired after an investigation found that the officer shot David Jones from a distance during a deadly June police stop. The first attempt to fire was reasonable, Ross said, But, the second and third shots fired from about 10 and 35 feet -- striking Jones -- were not, Ross said. "Jones was running away from Pownall with nothing in his hands," Ross said. The witness later told NBC10 that Jones had dropped the gun before running, according to earlier reports. A fully loaded 9 mm handgun was recovered about 5 to 6 feet away. Jones died at Temple University Hospital. The shooting had remained under investigation by both police and the Pennsylvania attorney general's office. Earlier, Ross said the department would look into whether protocol was followed. "Sadly two parallel lanes of poor judgment crossed on that evening," Ross said. Pownall used poor judgment in making the stop and in not taking cover when Jones broke away from him, Ross said. "He elected to take aim and take two shots at Jones while he was running away," Ross said. Jones also used poor judgment by illegally carrying a gun, operating a dirt bike illegally on a city street and field to comply with the officer's orders, Ross said. Pownall has remained on administrative leave. Ross said that Pownall failed to show the decision-making and leadership needed in the moment. Pownall broke department policy by making a traffic stop with a witness in his vehicle, Ross said. Pownall also failed to notify police radio of the traffic stop or call for backup. It will be up to the district attorney to decide on charges in the case. Members of Black Lives Matter demonstrated outside the home of a Philadelphia police officer calling for him to be charged in the shooting death of a man. 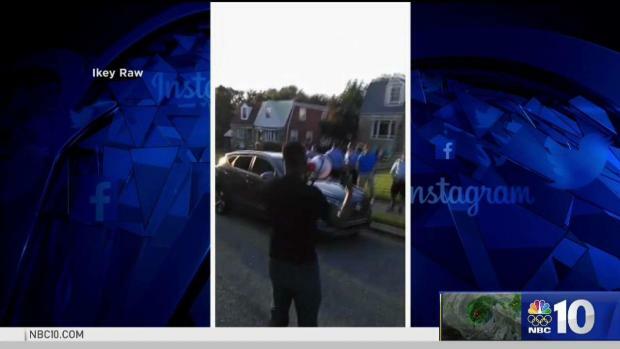 NBC10's Brandon Hudson reports. Several groups have since demonstrated, demanding answers in the deadly police-involved shooting. After a Black Lives Matter protest outside Pownall's home, the city police union president called the protesters a "pack of rabid animals." Ross said some of the protests outside the officer's home were "out of bounds." Ross said he understands people being upset over Jones' death but said his department needed time to investigate the incident before acting. Philadelphia Police Department policy directs the release of officers' identities within 72 hours of a police-involved shooting if there is no credible threat against the officer. The policy falls in line with U.S. Department of Justice guidelines.